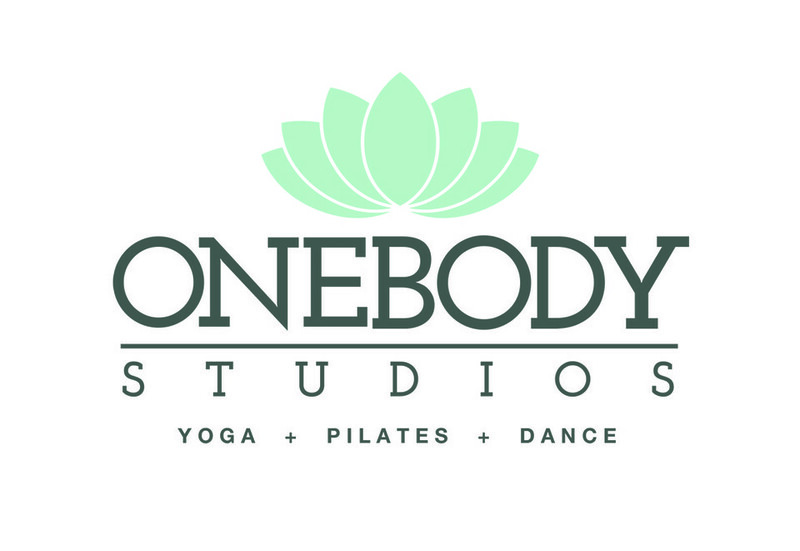 Start taking classes at One Body Studios and other studios! POP Pilates is a combination of total body Pilates exercises with the attitude of choreographed dance and the energy of music, which results in an intense workout that is FUN and effective. Students will be challenged to flow from one exercise to the next, developing a rock solid core, while leaving NO muscle untouched. Every exercise can be modified to fit YOUR personal needs. You’ll leave feeling sweaty, strong and ready to take on MORE. One Body Studios offers people of all levels and abilities the opportunity to work and breathe in a supportive atmosphere. There are no upcoming “POP Pilates | La Habra” classes on this day. You are welcome to bring a yoga mat if you have one. If not, the studio has extra mats for your use.